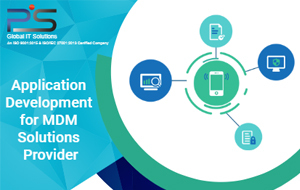 Pratham Software (PSI) collaborated and developed Mobile device management solution for a MDM solutions provider. 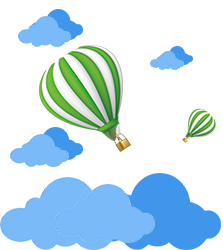 The client is a strategic consulting partner with intersectoral expertise and provides a broad range of IT Consulting and Support Services. These services include Advisory Services, Application Development & Management, Quality Assurance, Enterprise Information Management, Business Intelligence and Big Data, Infrastructure Services, Security and SAP Services.